Transferred to the University Archives in 2004. The collection is arranged in seven series: Course Materials, 1957-1986; Degree Requirement Exams, 1953-1981; Department Correspondence, 1952-1982; Faculty Records, 1955-1980; Financial, 1956-1981; Inactive Graduate Students, 1956-1986; Masters Theses, 1966-1982. All series are arranged alphabetically, except for the Course Materials series, which is arranged numerically by course number. The modern Department of the History of Art was established in the School of Fine Arts in 1951. The Department has been administered in the School of Arts and Sciences (and its predecessors) since 1959. Penn has offered instruction in the history of art and architecture since the last decade of the nineteenth century. 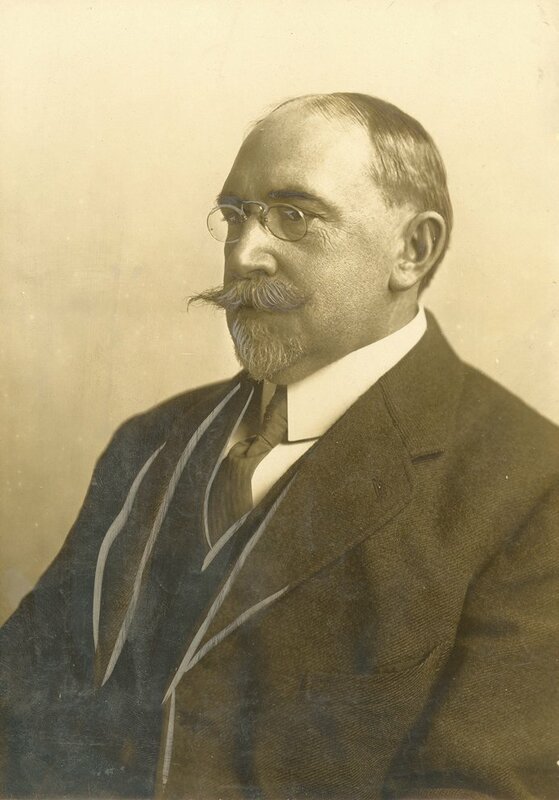 Professor Lewis Frederick Pilcher began teaching courses in architectural history in 1896. The University appointed Herbert Edward Everett to the post of Professor of the History of Art in 1905. Professor Everett taught courses in drawing and the history of painting. In 1920, the University established the School of Fine Arts. Courses in the history of art and architecture moved from the Towne Scientific School to the new School. Two departments — Fine Arts and Architecture — taught courses in art and architectural history. Instruction in art and architectural history on campus continued to branch out into additional colleges and departments. After the College of Liberal Arts for Women opened in 1933, art history instruction became available to women when the Women’s College hired Agnes Eleanor Addison as Instructor of the History of Art in 1936. Through a grant from the Carnegie Corporation in 1937, the School of Fine Arts hired an additional instructor to give lectures in art history to students in the Wharton School, the Engineering School, and the College. In 1951, G. Holmes Perkins, Dean of the School of Fine Arts, created a new Department of the History of Art in his School. In 1959, the School of Fine Arts became the Graduate School of Fine Arts and the Department of the History of Art moved to the College, where it could serve both undergraduates and graduates, while still instructing professional students within the Graduate School of Fine Arts. In 1961, Frederick Hartt, Chairman of the Department of History of Art, changed the name of the department to the Department of Art. The name change, however, did not last long. When Hartt stepped down from the chairmanship in 1967, name of the department reverted to the History of Art. The name has not changed since that time. The Department has been housed in three campus buildings since 1951: Hayden Hall; the Fisher Fine Arts Library building; and the Elliot and Roslyn Jaffe History of Art Building at 3405 Woodland Walk. The Department of the History of Art records document the activities of the Department from 1952 to 1986. The Course Materials series (1957-1986) contains course rosters, syllabi, grade sheets, course-specific exams, and bibliographies. Access to this series is restricted. The Degree Requirement Exams series (1953-1978) consists of exams required for either entrance into or graduation from the degree program. Included in this series are foreign language exams and comprehensive exams for both undergraduates and graduates. Access to this series is restricted. The Department Correspondence series (1952-1982) contains correspondence regarding a wide variety of topics. Important correspondence folders in this series include faculty minutes, departmental reports to the dean and departmental records about academic and budget planning and annual reports. Several folders in this series document the relationship between the Department of the History of Art and cultural institutions in Philadelphia, such as the Philadelphia Museum of Art and the Institute of Contemporary Art. Access to this series is open. The Faculty Records series (1955-1980) includes performance reviews and recommendations, personnel forms, and correspondence with other art professionals. Access to this series is restricted. The Financial series (1956-1981) consists of budget proposals, departmental reviews, and the Samuel Kress Foundation annual reports. Access to some folders in this series is restricted. The Inactive Graduate Students series (1956-1986) includes materials related to the application for admission into the departmental program, grade sheets, academic work and course registration sheets. Access to this series is restricted. The Master Theses series (1966-1982) contains graduate thesis papers. Access to this series is open.